Australia’s under-pressure Great Barrier Reef is an asset worth Aus$56 billion (US$42 billion) and as an ecosystem and economic driver is “too big to fail”, a study said Monday. 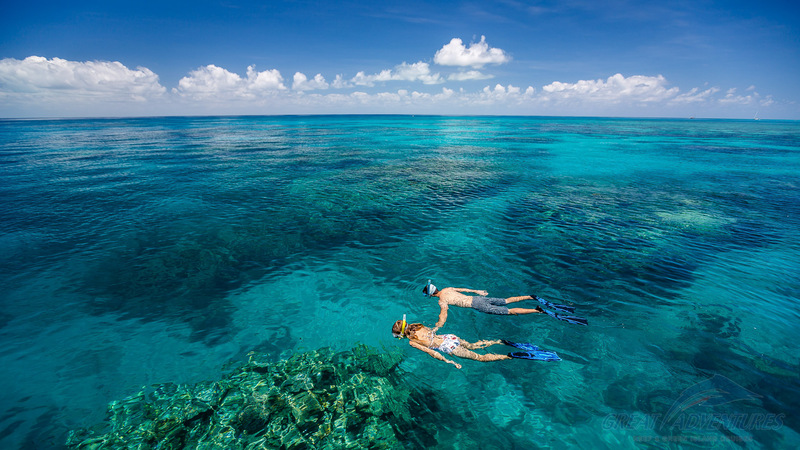 The “indirect or non-use” value — people that have not yet visited the reef but know it exists — was estimated at Aus$24 billion, with recreational users such as boaters making up the rest. The study, based on six months’ analysis, comes as the reef suffered an unprecedented second straight year of coral bleaching due to warming sea temperatures linked to climate change. Great Barrier Reef Foundation director Steve Sargent said the study showed that no single Australian asset contributed as much to international perceptions of “Brand Australia”. “At $56 billion, the reef is valued at more than 12 Sydney Opera Houses,” he said. The study included a survey of 1,500 Australian and international respondents from 10 countries which found people value the reef for a range of reasons -– due to its importance for tourism but also the belief that Australia would not be the same without it. Australia last month hosted a summit of more than 70 of the world’s leading marine experts to work on a blueprint on how best to respond to the threats facing the reef.